The mass exodus of actors ‘The Walking Dead’ begins to be of concern. After the departure of Andrew Lincoln, the protagonist of the series from its beginnings, came the Lauren Cohan, which gave life to Maggie, and now the news is Danai Gurira will be playing Michonne during the tenth season adaptation of the comics of Robert Kirkman. Hollywood Reporter has revealed that the actress has finally come to an agreement to appear in a limited way during the tenth season before leaving the series. This means that only appears in a handful of episodes before abandoning it. Then what is more likely is that a to the trilogy of movies that it is preparing on the character of Rick. 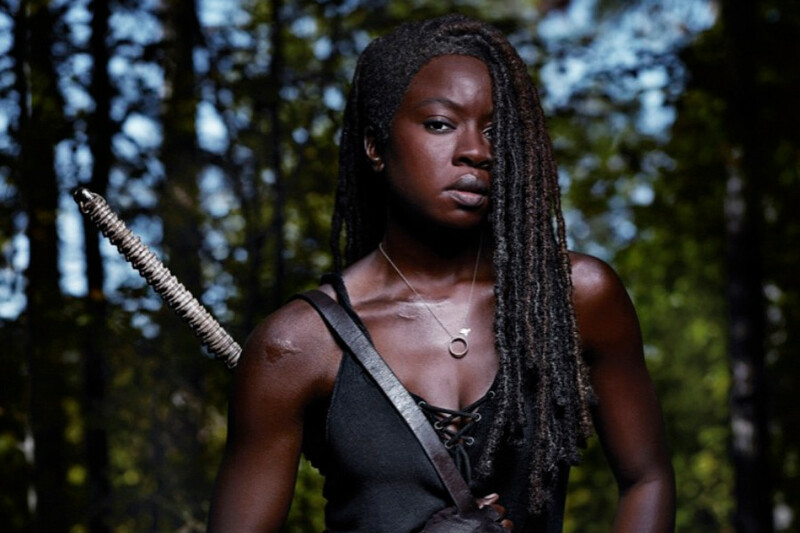 Gurira came to ‘The Walking Dead’ during the third season and Michonne quickly became one of the major axes of the series. In the comic still appears, but so does Rick, so it’s definitely both universes are spreading increasingly. the Nothing is known at the moment about what will be the story arc to explain his departure. It gives Me the huge success of ‘the Black Panther’, where Gurira gave life to Okoye, something has had to do in their march. David Madden, president of programming at AMC, said in November that they were willing to continue with Gurira, but it seems that finally we are going to have to be content with justifying the running of Michonne and little more. By that time it was announced the renewal of the contracts of Norman Reedus (Daryl) and Melissa McBride (Carol), the two veterans who endure from the beginning of the series. The news ‘The Walking Dead’ also lost to Michonne: Danai Gurira will leave the series in the tenth season was originally published in Espinof by Mikel Zorrilla .